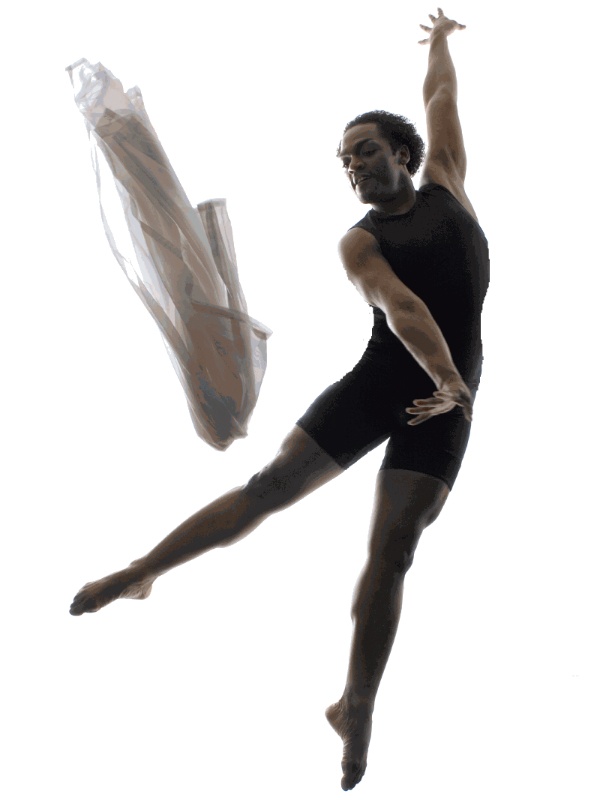 Louis began his dance training at the age of 7 with San Francisco Ballet Under the direction of Helgi Tomasson and Nancy Johnson, and also the Alice Arts Center in Ballet, Haitian and Dunham with Evelyn Thomas as an Instructor in Modern Technique. Louis is a graduate of Tuskegee University with a Bachelors in Accounting/Finance, and also Alvin Ailey American Dance Theaters’ “The Ailey School”with a Certificate In Dance and Dance Education. 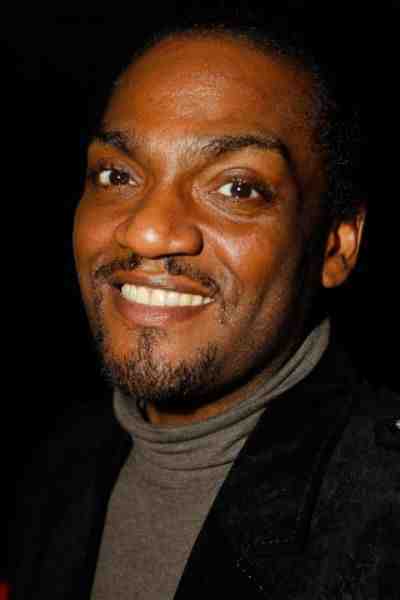 Louis is an alumni of Ailey II, Genesis Dance Company, and Contemporary Ballet Theater (Bronx , NY. ), and has Guest Performed with NUBA Dance Theatre, DZUL Dance, Juxtapower South African Dance Company, and Complexions Contemporary Ballet Under the direction of Dwight Rhoden and Desmond Richardson. Louis also has an extensive background as a Theater and Music artist. Performing with The African-American Shakespeare Company in “School For Scandal”, With The National Black Theater in Marion Anderson “Lady from Philadelphia”, and The Hot Chocolate Nutcracker Under the Direction of Debbie Allen for two seasons. Louis has performed Background vocals for Tichina Arnold with ‘Know Pressure’, The Clark Sisters, Bobby Mcferrin and Voicestra, The late Bishop Walter Hawkins, Yolanda Adams, Kim Burrell, and for President Bill Clinton for the 1994 National Prayer Breakfast. 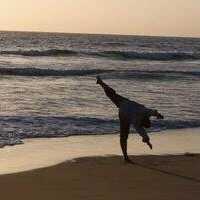 Currently He is teaching for Debbie Allen Dance Academy in Baldwin Hills, CA. (Horton, Graham, and Jazz Techniques), and also for AMDA College and Conservatory of the Performing Arts in Hollywood, CA. This Story hits home for Dance Mogul Magazine because we currently know some one that is suffering from Kidney problems, she really helped up the magazine in it’s early stages whether she knows it or not. We hope that this story inspires her to keep fighting. Don’t rely on the doctors and their medicines and procedures to heal you, allow the the spirit of those that you have helped motivate your OWN recovery. It can be done. 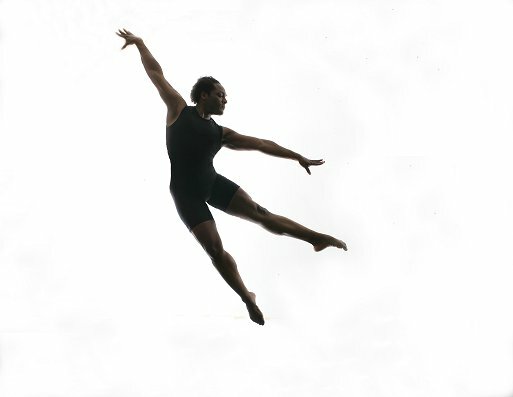 Raphael Louis Jones: Some of my early inspirations were Dawn James Dance Director at Skyline High School in Oakland, CA. and Evelyn Thomas. These two women taught me so much about myself as a young dancer. MY male inspirations were Lowell Smith from Dance Theater of Harlem, who was the older version of myself, and let me know that I could dance, and to always believe in my talent. Dance Mogul: Out of all the dance styles why did ballet catch your eye? Raphael Louis Jones: Well due to the fact that I was taking Gymnastics at a young age, Ballet was a requirement. Just the mere fact that it as a physical action in movement, It caught my desire early on. It teaches so much control in emotion, and physicality. The beauty of dance is defined with the lines that ballet gives you in being articulate,, and clean with movement, Your technique unlocks your artistry to explore deeper emotions in movement. Raphael Louis Jones: My parents were always very supportive of any venture I had as a young child, but did not think that I would truly be interested in the Arts, let alone Dance on a professional level. They reared me towards the sciences and politics in my education. They are now, (in my adult years) very happy and proud that I followed my passions. Raphael Louis Jones: I think I always had a strong idea that I would be. My professional career as an artist in itself began at an early age from my experiences in Vocal Music, and acting, so when I began taking Dance seriously, I just knew that this was a part of my professional growth, and who I was meant to be. Dance Mogul: How did you balance your passion for the arts while pursing higher education? Raphael Louis Jones: Now that was a difficult task since my undergraduate school (Tuskegee University) was strictly a technical college in the Sciences. However I was so thankful that Tuskegee University had a “Little Theater” that allowed me an outlet in the arts, so it was not that bad. I participated in every creative and artistic club on campus. I sang and performed with The Tuskegee University Concert Choir. We also had one Ballet class, and one Jazz class taught by a 75 year old woman by the name of Margaret Chenier. Raphael Louis Jones:Traveling and training at the Bolshoi Ballet Academy in Moscow, and experiencing foreign travel in my youth. Being able to Grace the stage with older Alumni of the Ailey Company who were all members of the original “First Company” Joan Peters, Sarah Yarbourough, Hope Clark, and Hector Mercado. 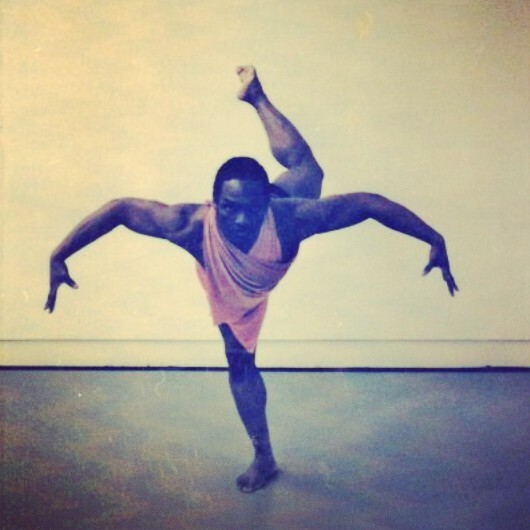 Raphael Louis Jones: Dance has given me patience, has taught me to concentrate breath and relax. 2 years ago I suffered from End stage Renal failure (kidney failure) which almost cost me my life, but it was my love for Dance, and the faces of my students needing me, that motivated me towards a full recovery. I have been off of Dialysis for a year now, and my Kidney function returned. Raphael Louis Jones: Get training, Keep training, and never stop training. Stay focused. Know that if you can take it, you can make it. And never sacrifice your artistry for the sake of quick success. it will lead you to being unfulfilled. And if you do not love what you are doing, then change the doing. Dance Mogul: You are also multi talented, how important is that dancers use all their talents to help them build their career? Raphael Louis Jones: It is highly important. I am so thankful that I was a little hyper kid, because that energy allowed me to easily take interest in many creative things that kept me focused and mentally stimulated. In the end I became capable of many things, and many things well, I learned the entire saying of a very popular quote (in Junior High school) that is often misquoted. “A jack of all trades, master of none, is far more useful and better than a master of one”. This rings in my ears daily. Raphael Louis Jones: It is very important that we pass down our gifts, knowledge, skills, and training to the next generation. When we do not, we leave the art left to control and be ran by the mediocre which allow true Art form and technique to die out. This is what has happened with the ARTS in general. We have sacrificed it for the sake of the Dollar. Now when you see a lot of Dance and entertainment in general, it lacks the authenticity of the greats from the past. There is little conviction and true love for it. It’s time to take it back by force! 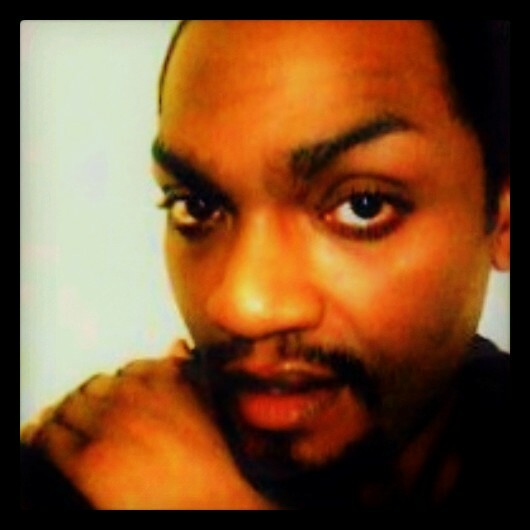 Raphael Louis Jones: Well it would be nice if all instructors were sharing the information by establishing true professional company’s, schools, and charities that would allow the continued growth and evolution of the arts. Raphael Louis Jones: OMG…YES! This is such a wonderful Publication. It is a direct line for keeping our young and old artist informed, uplifted and encouraged. Without informative knowledge through a wonderful magazine, and a wonderful source of valued info, the art becomes lost and hidden. So I believe it is highly needed. Raphael Louis Jones: I would like to say thank you to my parents Rowena Bell-Allen, and Louis Ford Jones for always supporting and believing in me no matter what. My Mentors Evelyn Thomas, and Eartha Robinson for always shinning their light and pure unconditional guidance and to my Ailey Family for giving me such valued training.